Owning Apple products is just a whole other feeling. Apple fanatics wait for the new phones/macbooks/ipads etc to come out so that they can go to any lengths to get their hands on these amazing goods. Literally when I say go to any lengths I mean it. There have been stories of people selling their kidneys to get these products. The company also offers some great accessories to go with its products and you definitely would want to try them all out. Really. 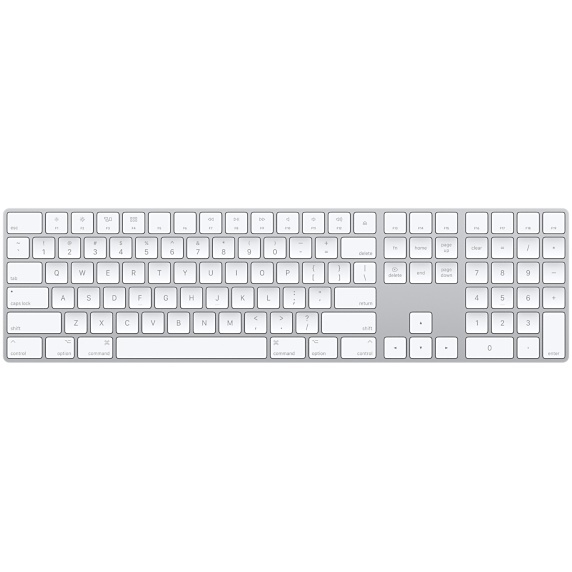 The first apple accessory that I would like to tell you about is the Magic Keyboard with Numeric Keypad features. What’s so magical about the keyboard? It comes with an extended layout, document navigation controls for the purpose of quick scrolling and full-size arrow keys for gaming purposes. The developers thought of everything basically. Each key has a special scissor mechanism beneath it that help increase stability. The keyboard is designed in a manner such that users can have a comfortable and precise typing experience with its optimized key travel and low profile. The keyboard also comes with multimedia keys, Bluetooth and a lightning port. Obviously it is wireless. To take advantage of this apple accessory you will need a Bluetooth-enabled Mac computer with Mac OS 10.12.4 or later and it can work with iOS devices with iOS 10.3 or later. 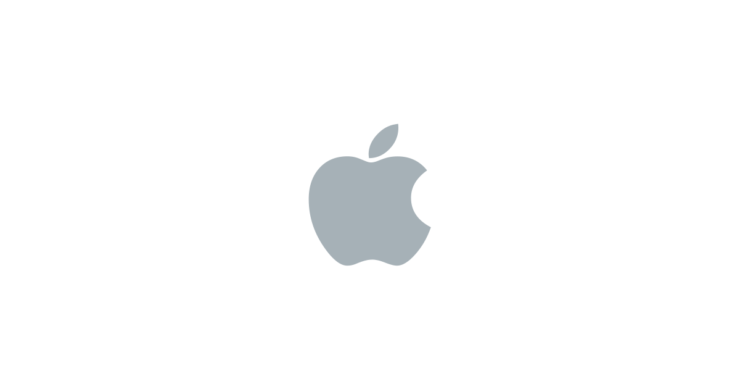 You can visit this site and get yourself this magical apple accessory at an amazing price. Another accessory that is worth mentioning is a limited edition product. 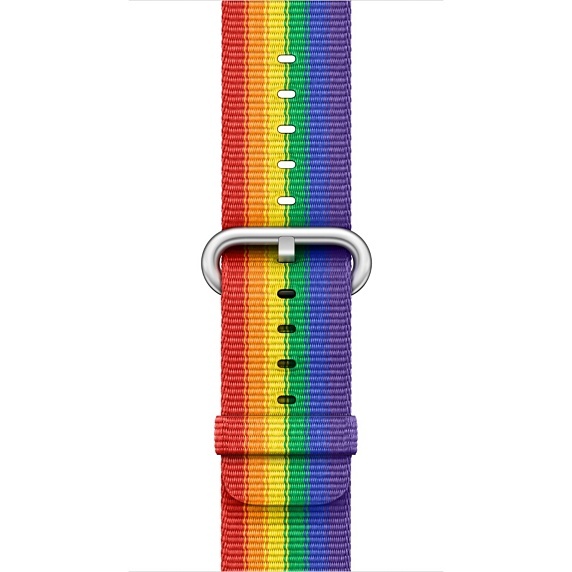 It is the 42mm Pride Edition Woven Nylon band. It is extremely unique as every band has been made from over 500 threads woven together in colorful pattern. This beautiful band is made into a single durable band with the help of microfilaments that connect 4 layers of the weave. This provides the band a fabric-like feel which users will find extremely comfortable. Visit this site and you can get this limited edition product at a great price.